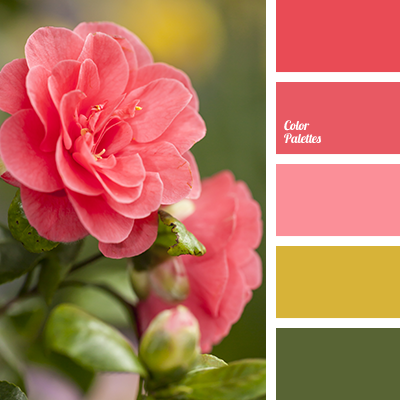 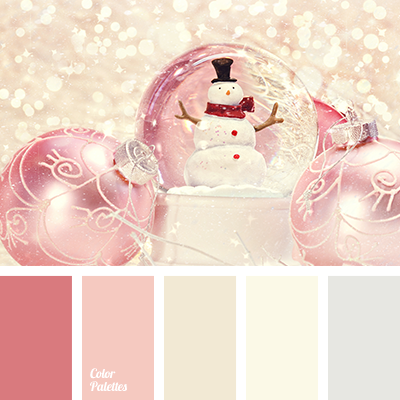 colours of a New Year, colours of winter, dark pink, gray and pink, light pink, New Year colours, New Year palette, palette for a New Year, pink and gray, selection of colour solution for a New Year, shades of gold, shades of pink, silver, winter colours, winter palette. 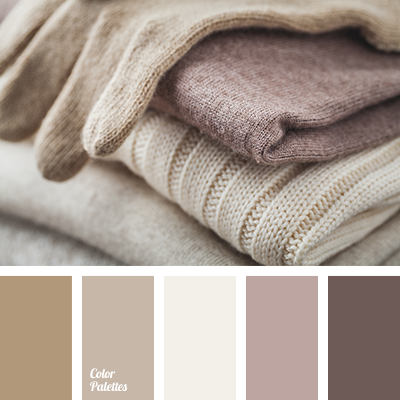 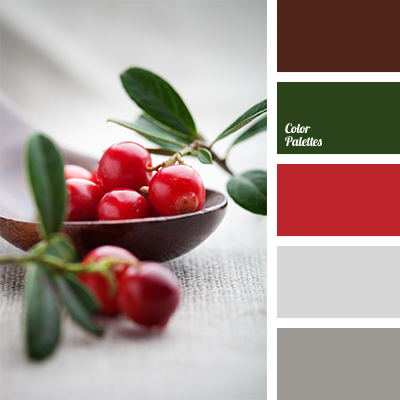 brown and gray, brown and green, brown and red, colour combination for winter, colour solution for winter, colours of winter, green and brown, green and gray, green and red, red and brown, red and gray, red and green, shades of gray, shades of winter. 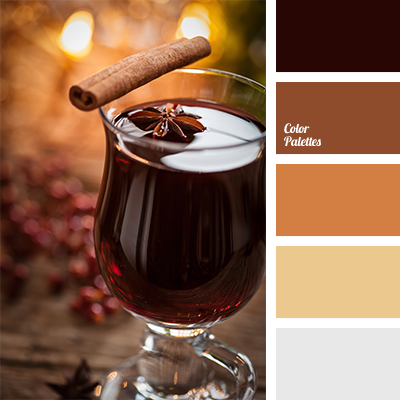 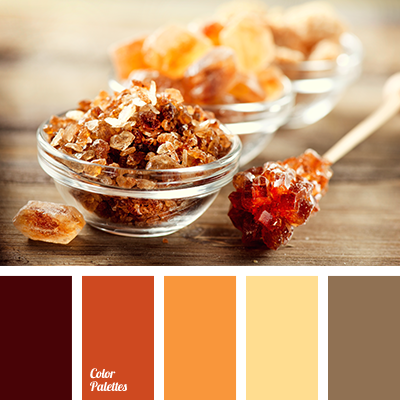 beige and orange, colour combination for winter, colour of cinnamon, colour of mulled wine, colour of wine, colour of winter, colour solution for winter, colours of winter, dark red colour, light beige, maroon colour, orange and burgundy, shades of brown, shades of orange, wine colour. 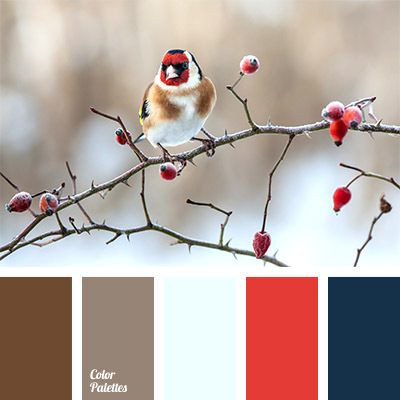 "Navy” color, blue and dark blue, bright blue and dark blue, bright red, colour matching, colour of red berries, colour solutions for winter, colours of winter, dark blue and red, dark-blue, pale blue, scarlet colour, shades of brown, shades of brown and red.